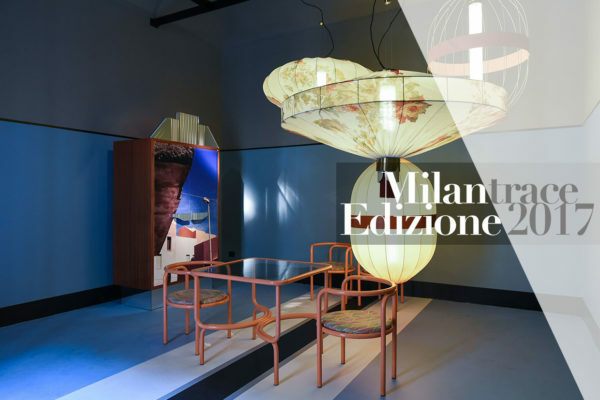 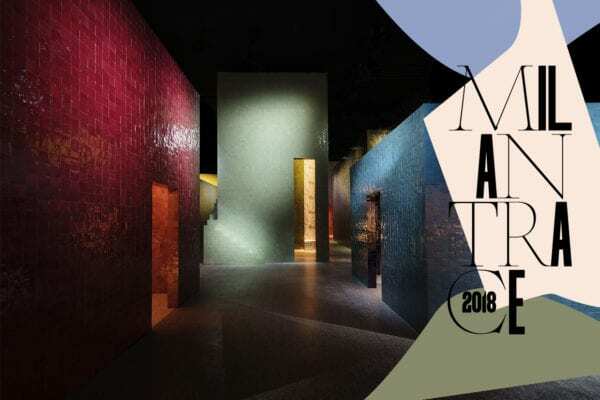 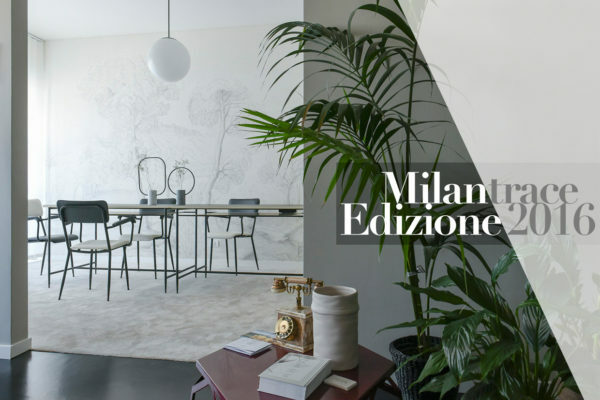 Video: Behind The Scenes with Tourismandhotels during Milan Design Week 2016. 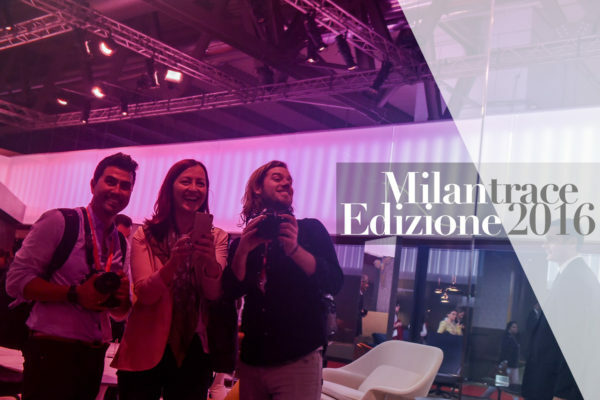 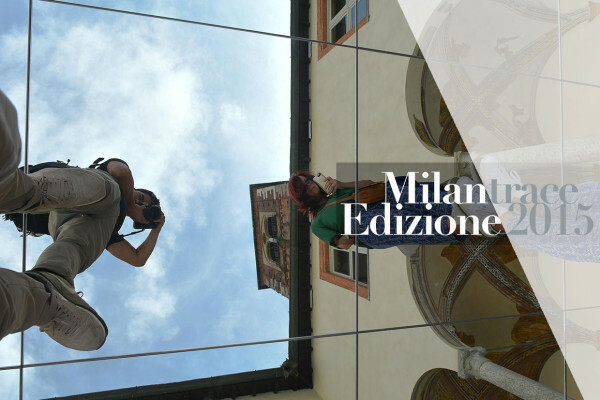 Video: Behind the Scenes with Tourismandhotels in Milan // MILANTRACE2015. 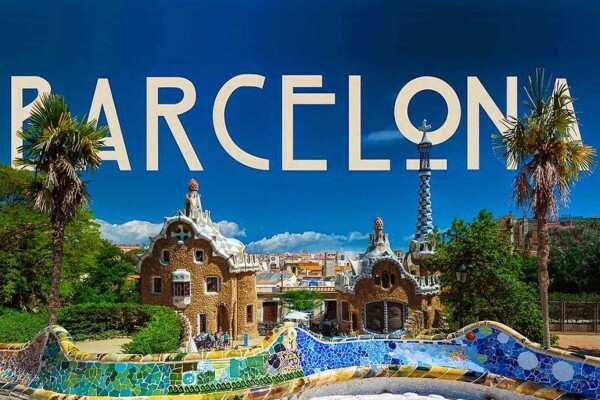 Video // Barcelona in Flow-Motion by Rob Whitworth. 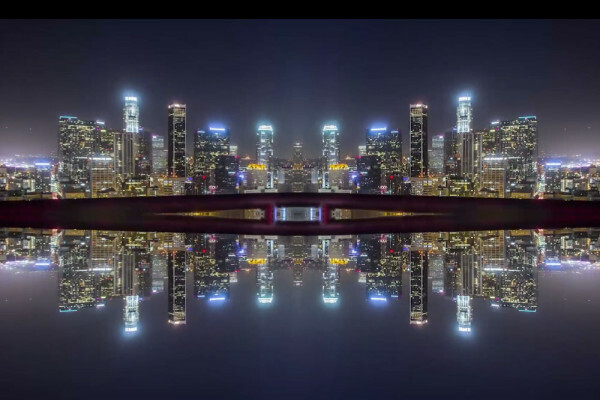 Video // Mirror City Timelapse by Michael Shainblum.